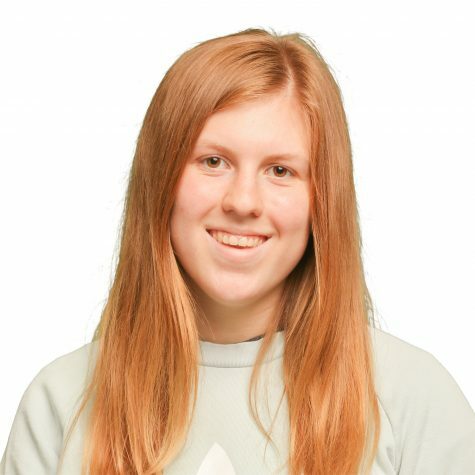 Kate Morgan is a first-year staff writer who worries too much and doesn’t get enough sleep. She spends her days watching Netflix and worrying about how she will complete the endless supply of homework that she constantly neglects. In her free time between procrastinating and binge-watching, Kate can be found diving with the Tigersharks, starting drama with the Tiger Theatre Company, and ruling the world one student council meeting at a time. In her nonexistent free time, she is often found singing or playing one of the four instruments she has taught herself, such as the guitar, ukulele, piano and harmonium. If she isn’t stressing or making music, she can be found applying a face mask — because face masks solve everything. Despite all her worries and anxieties, Kate is extremely excited for the year that awaits her in publications.